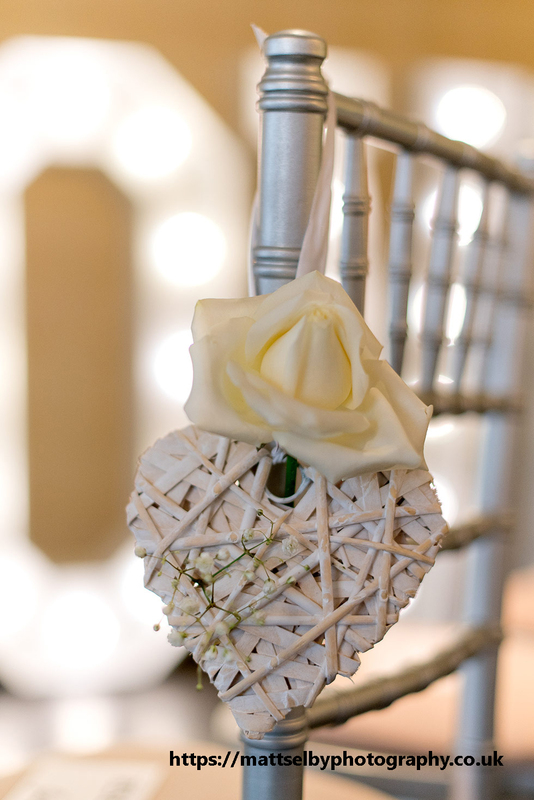 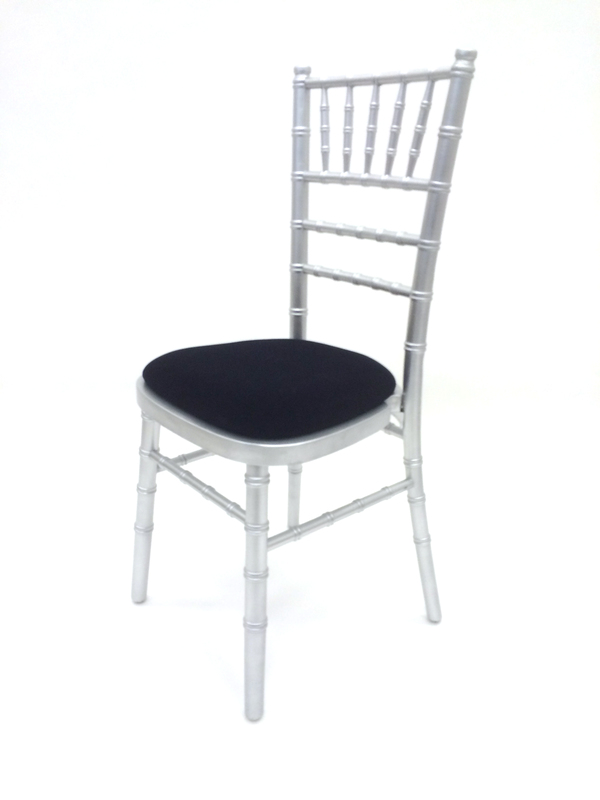 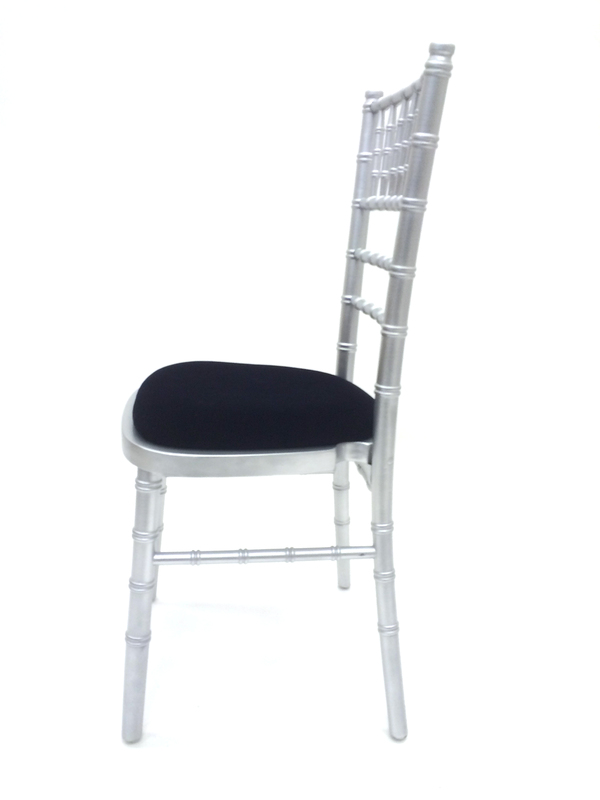 Our Silver Chiavari chairs have a silver wooden frame with a choice of black, ivory, gold, green, blue, black or red seat pads. 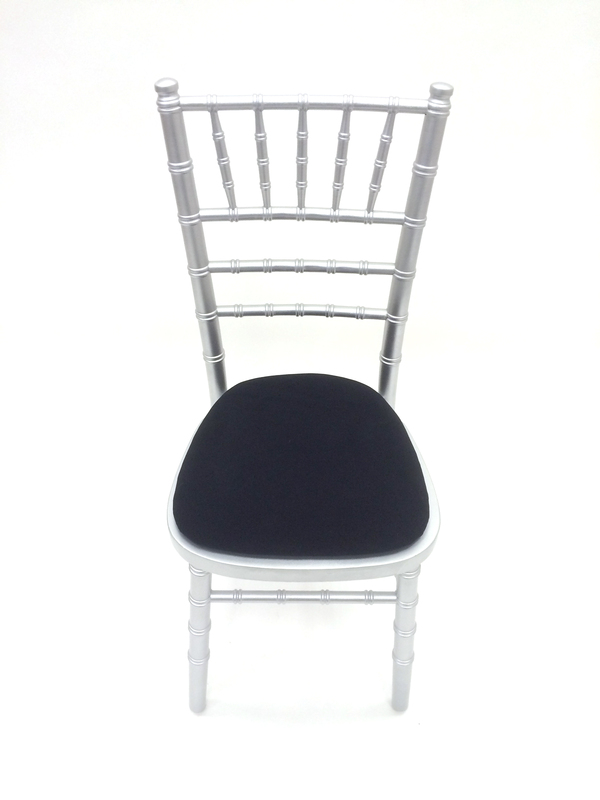 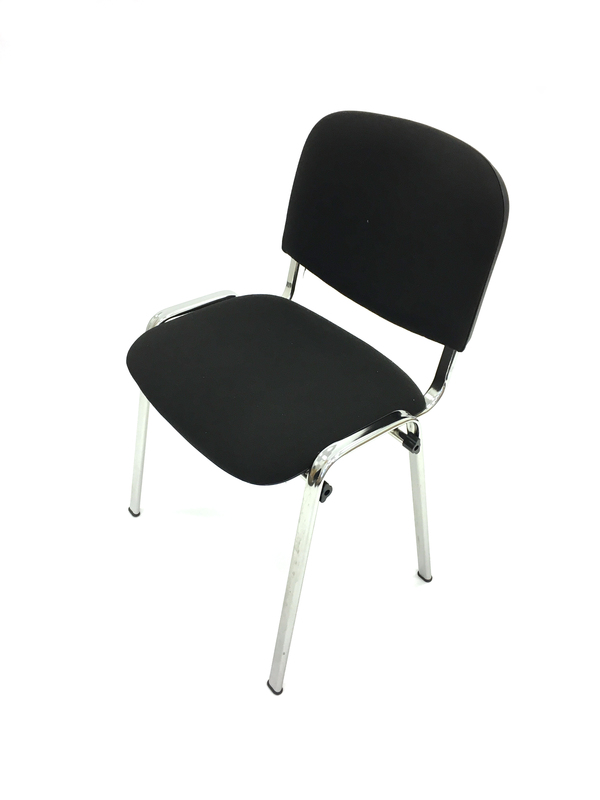 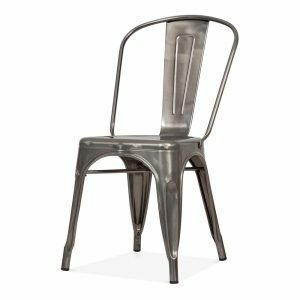 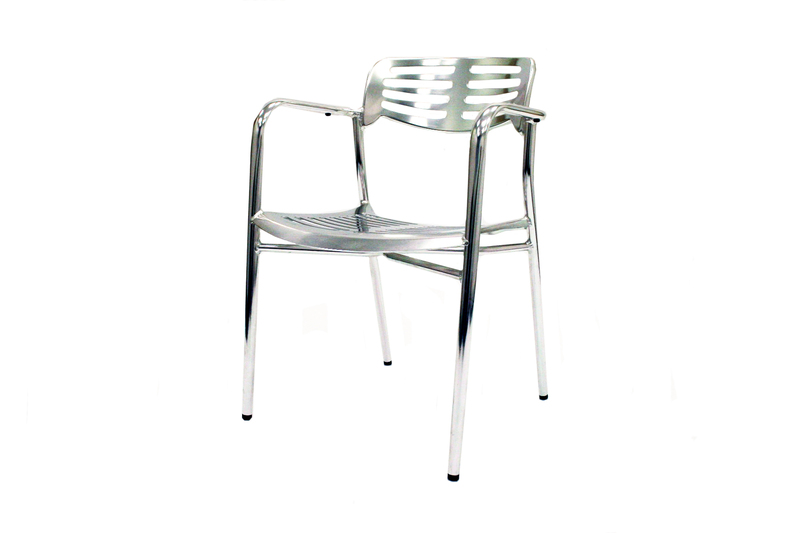 The silver Chiavri chair works well with plain white table linen and of course the contrast of black linen. 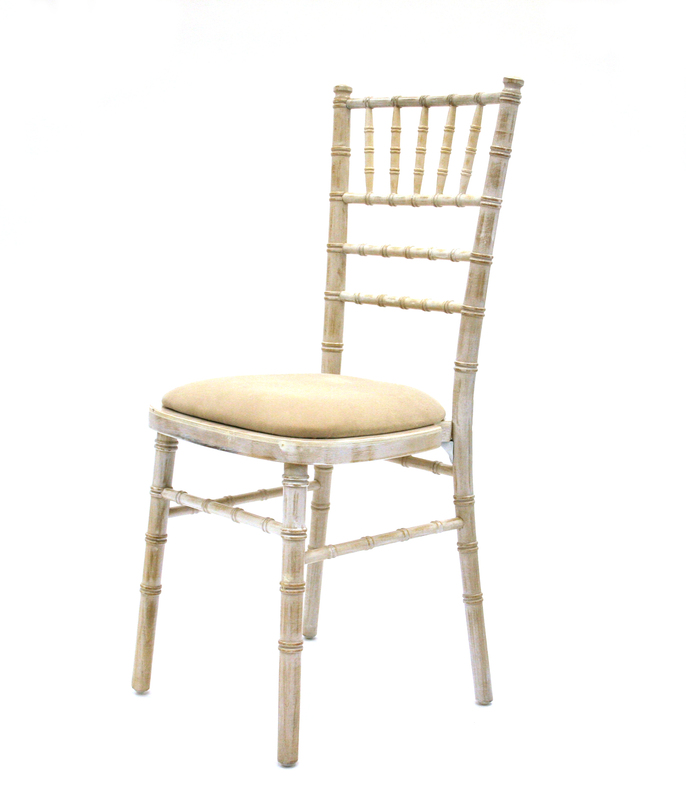 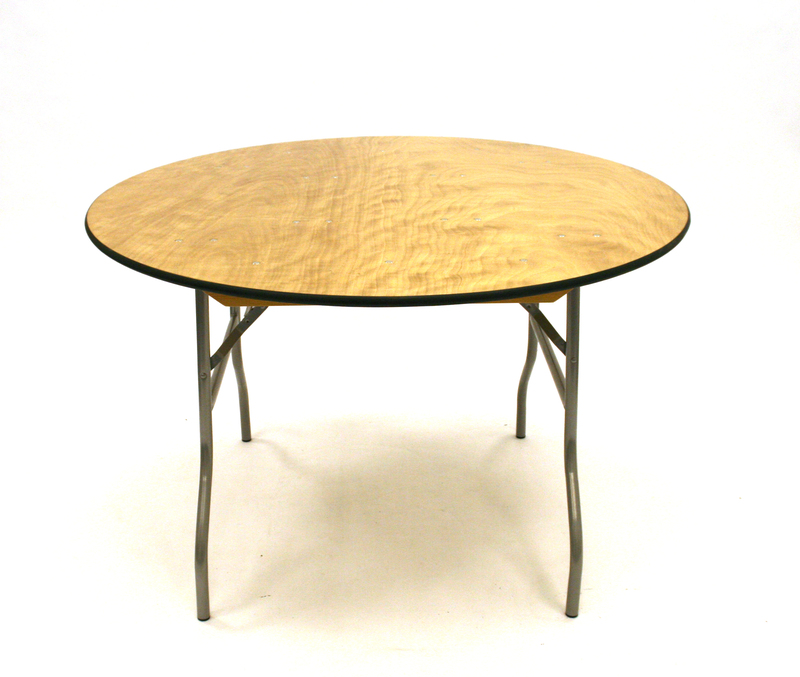 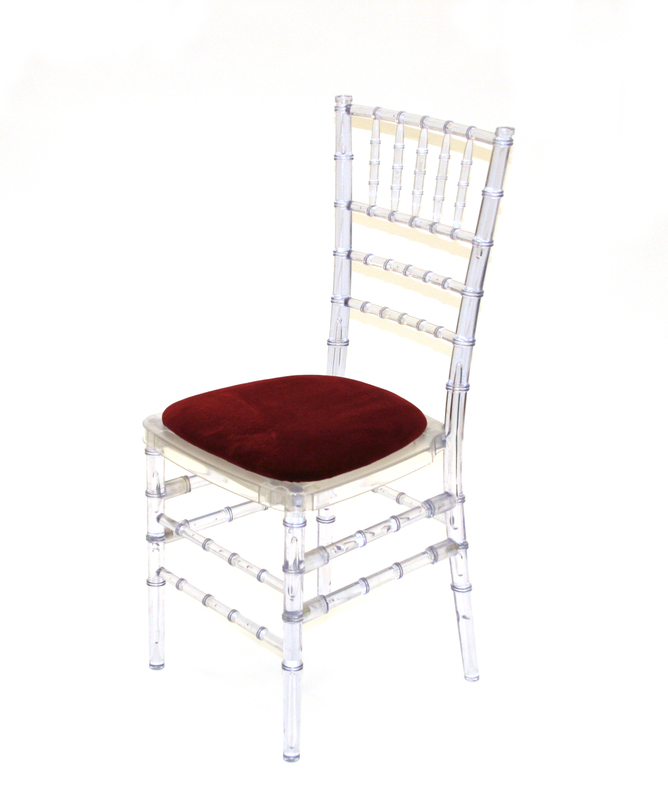 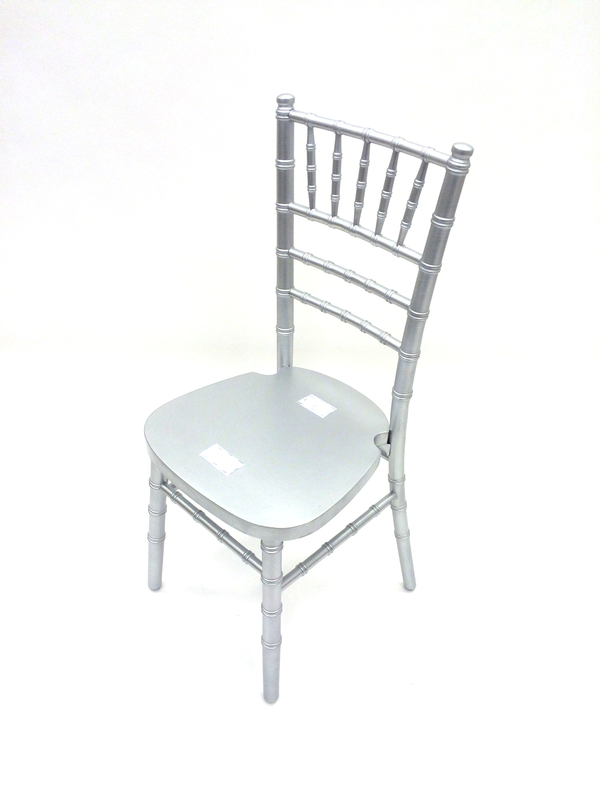 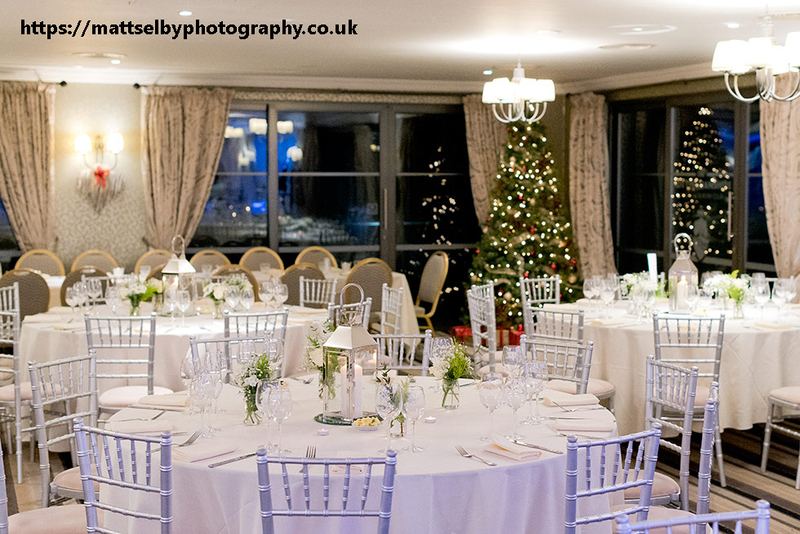 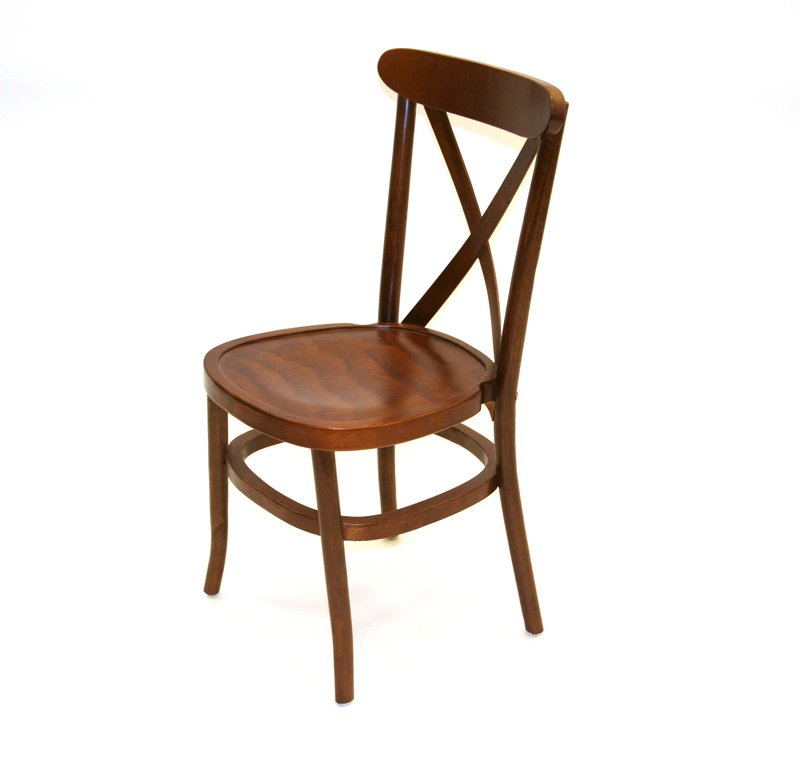 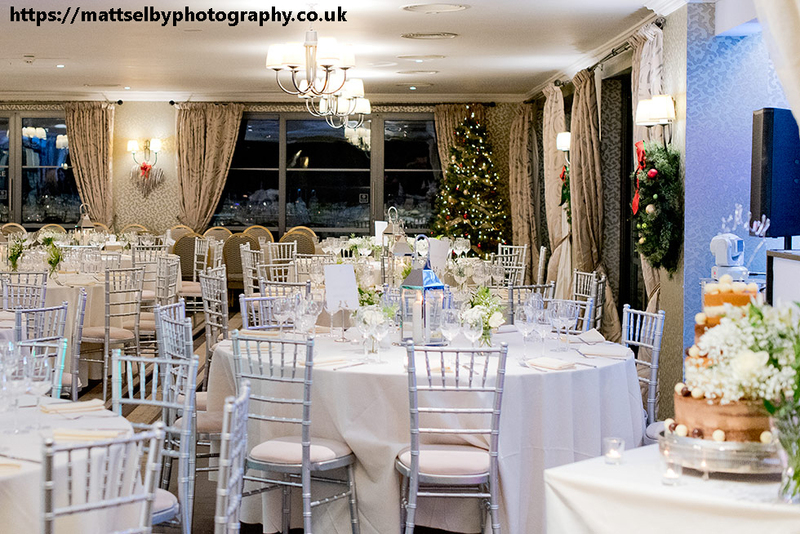 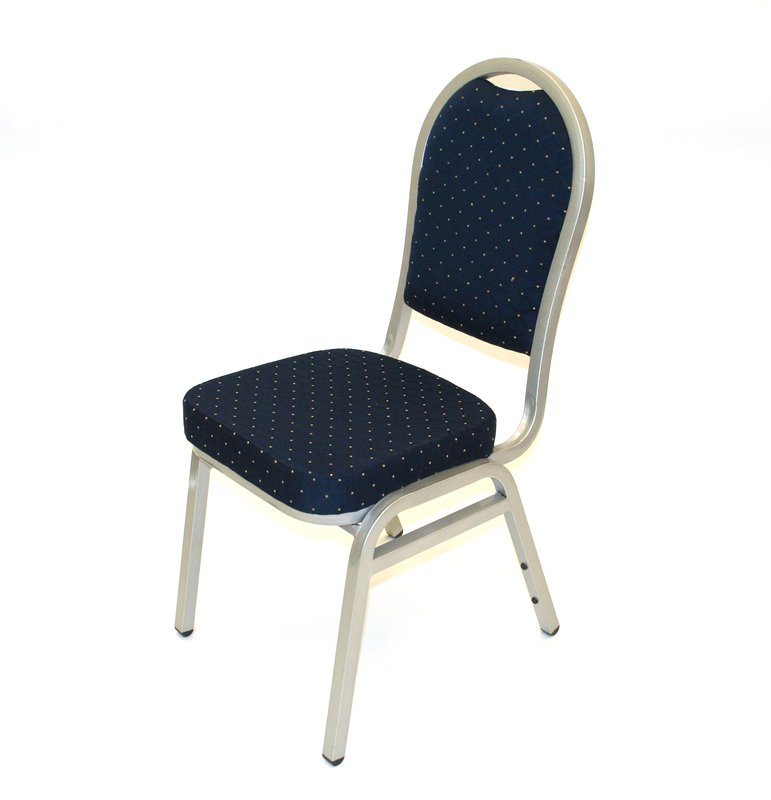 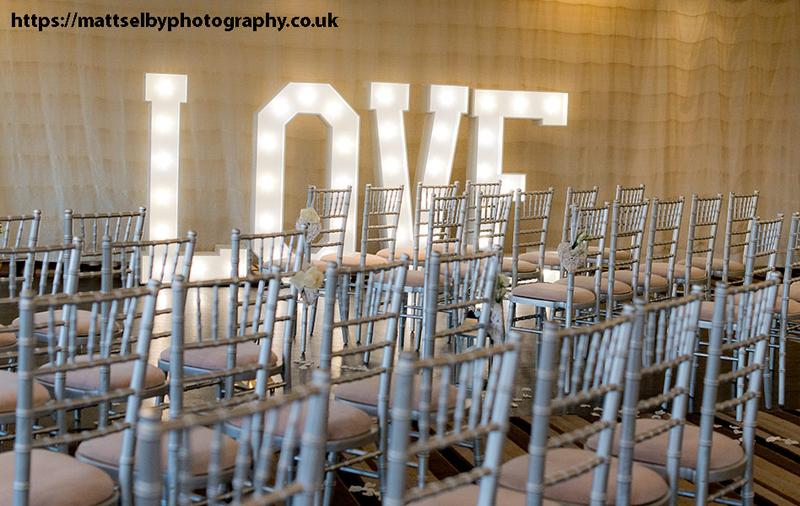 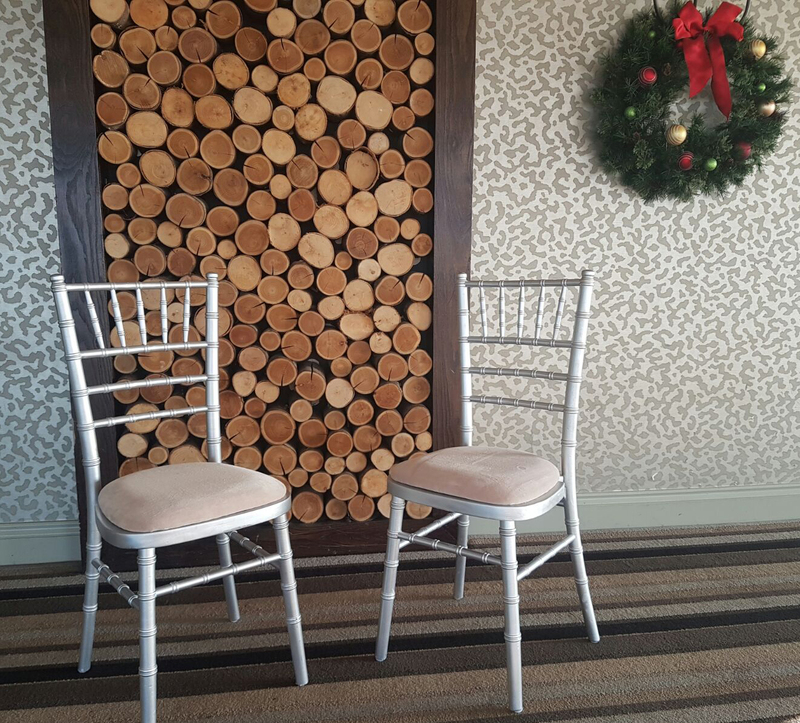 These chiavari chairs look great with our selection of round tables and are ideal for weddings, parties and functions.